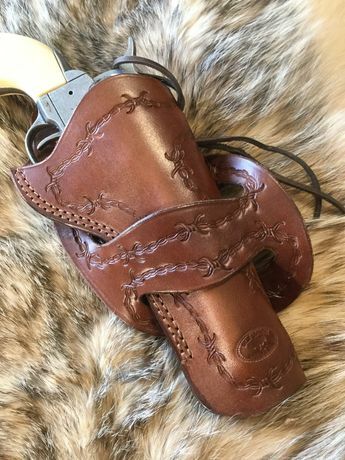 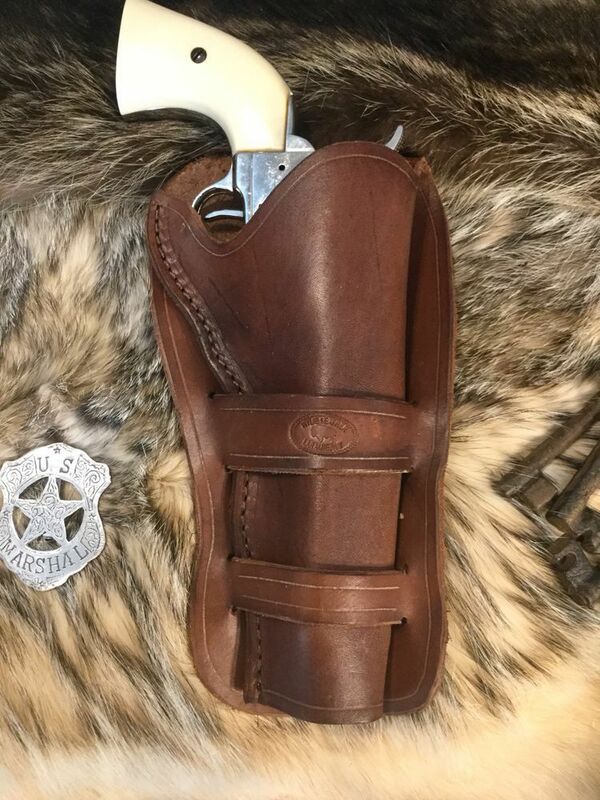 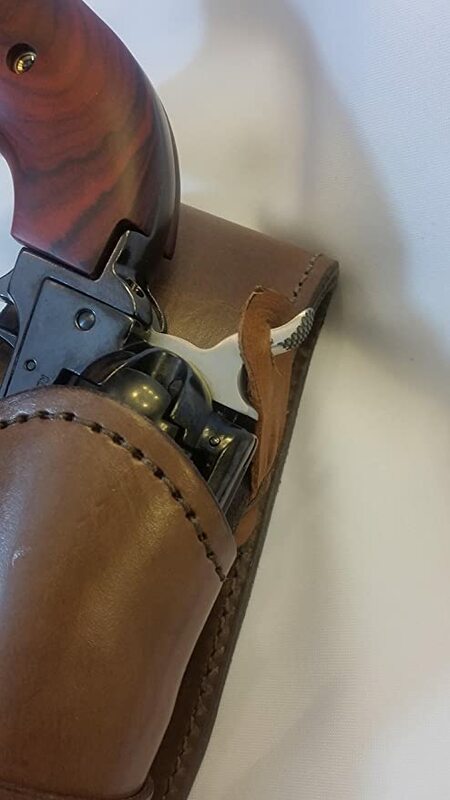 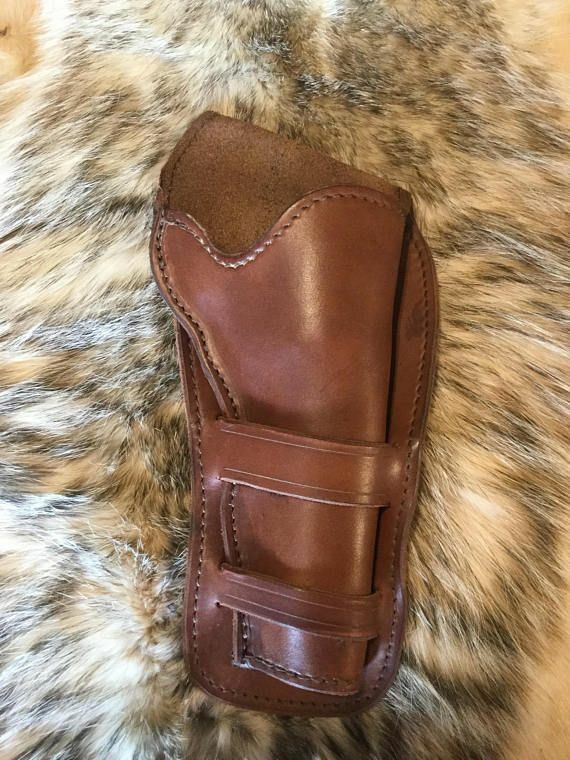 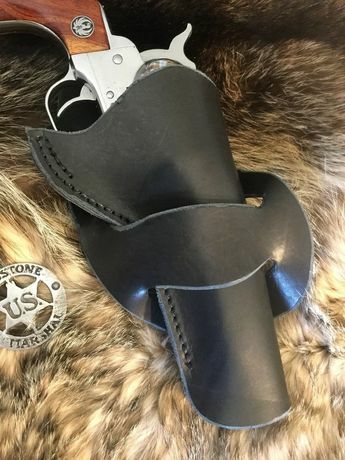 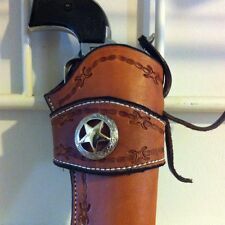 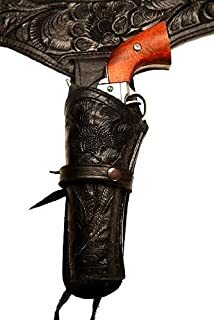 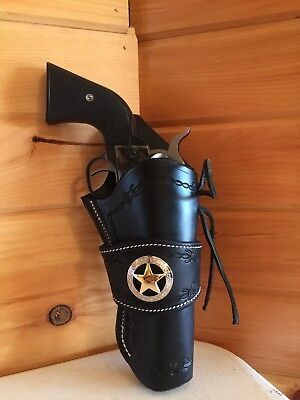 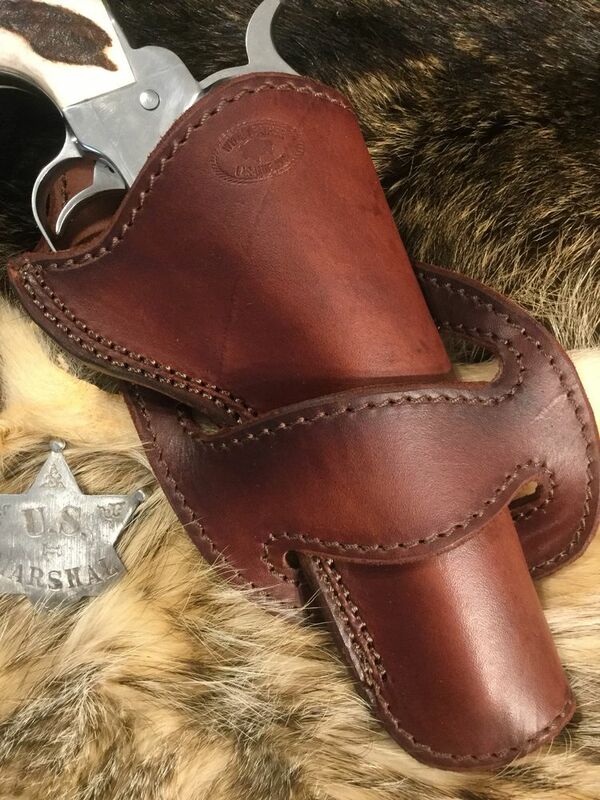 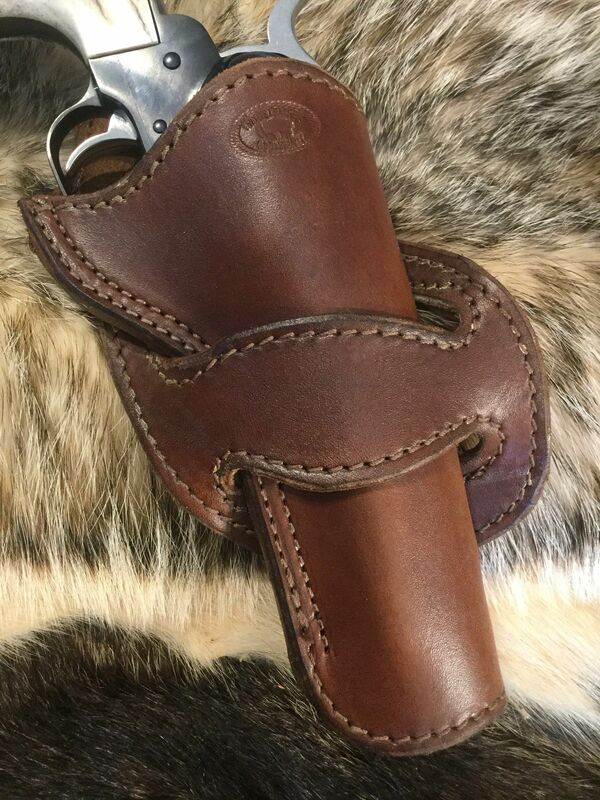 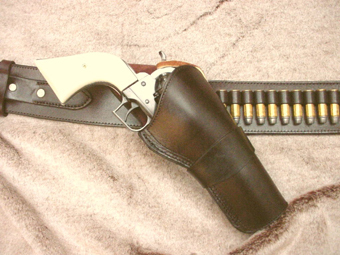 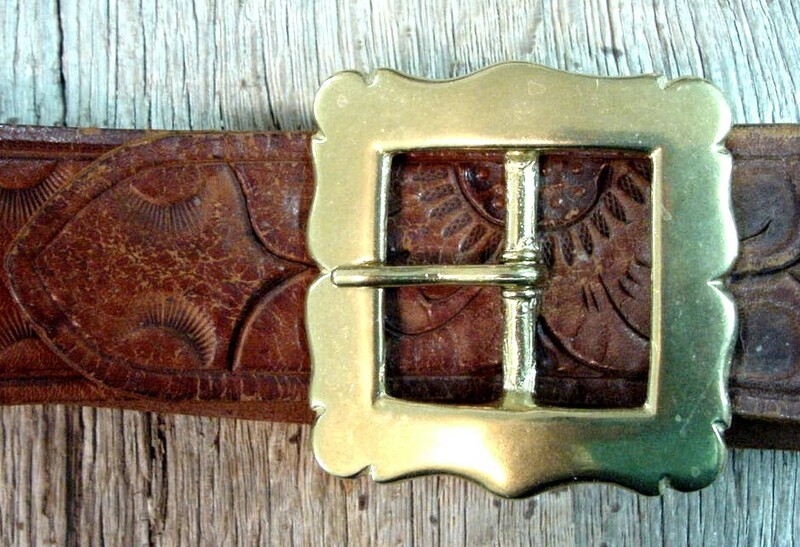 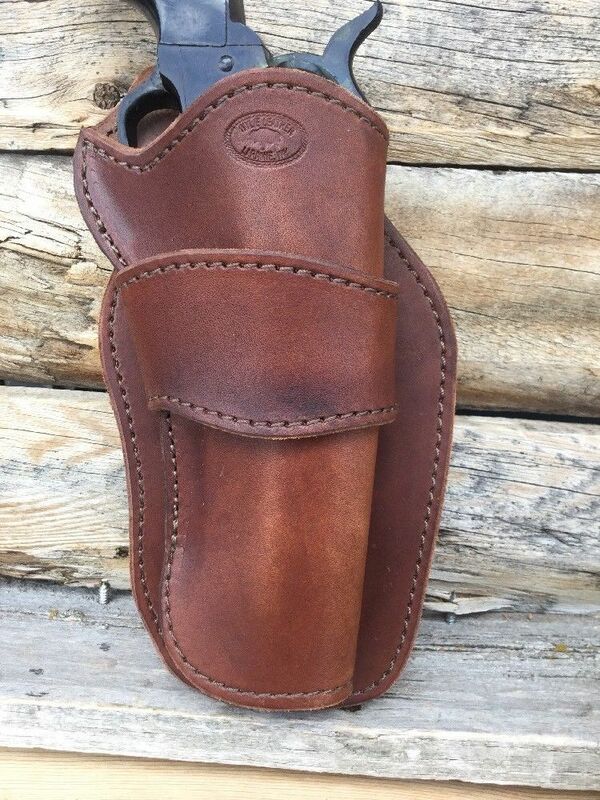 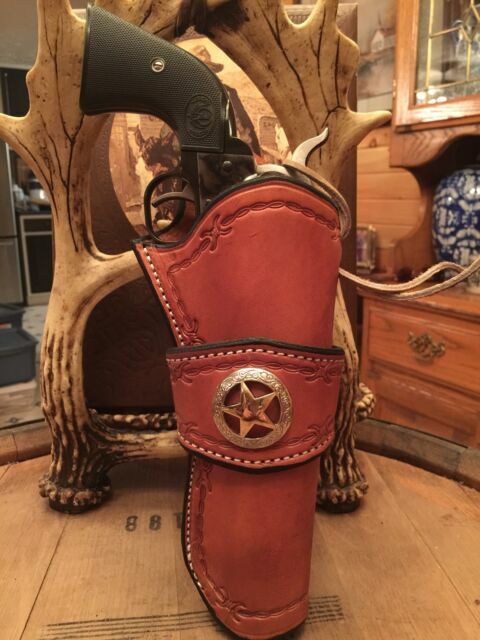 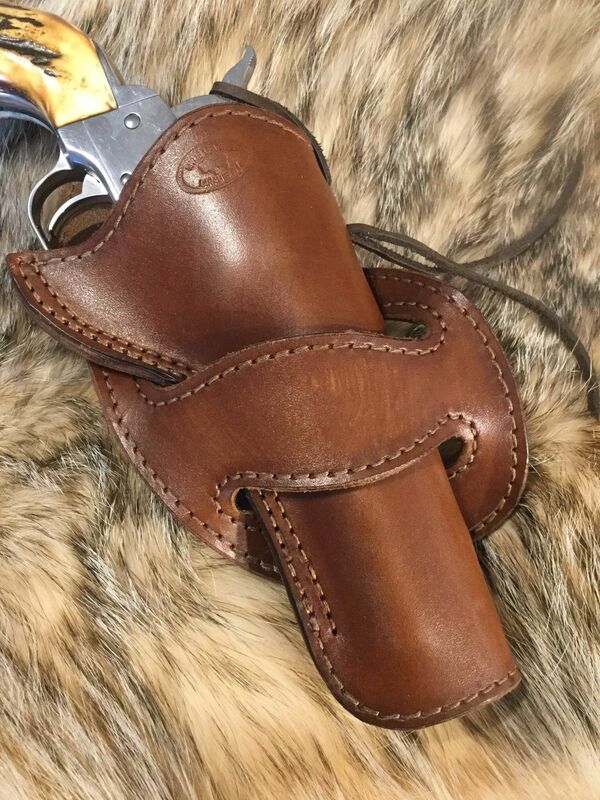 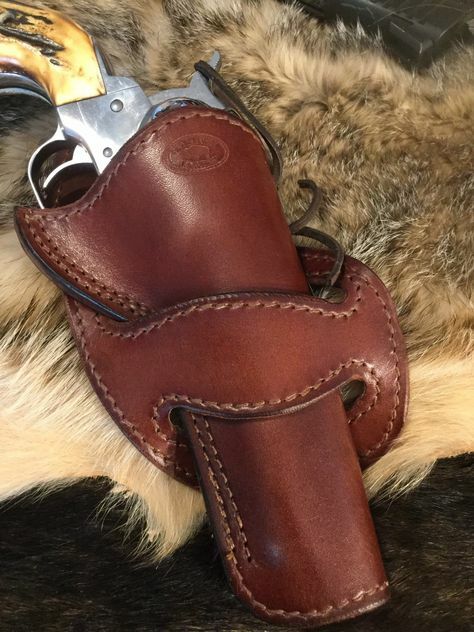 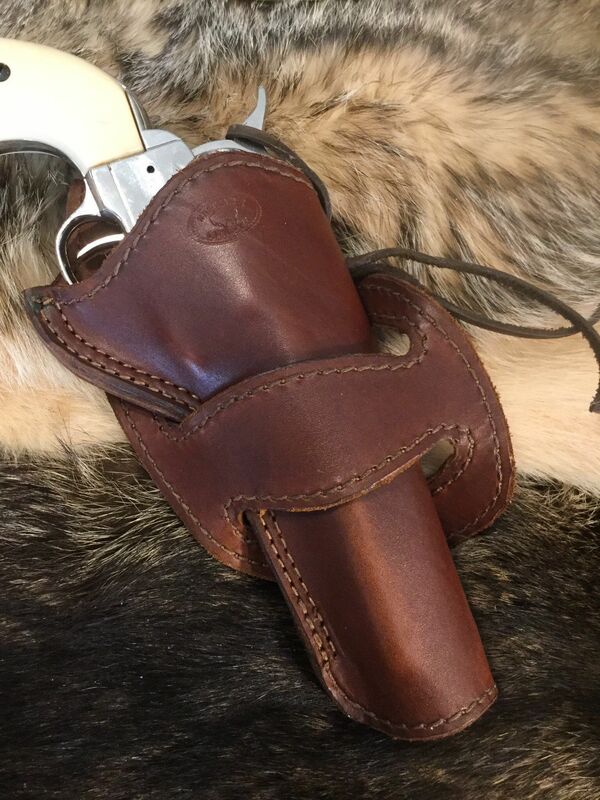 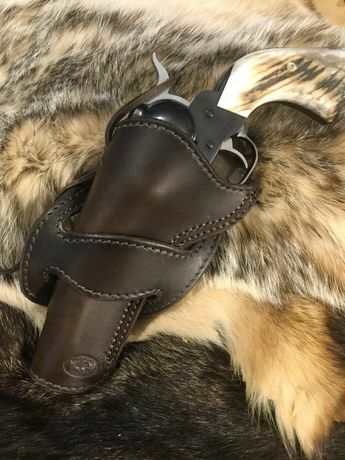 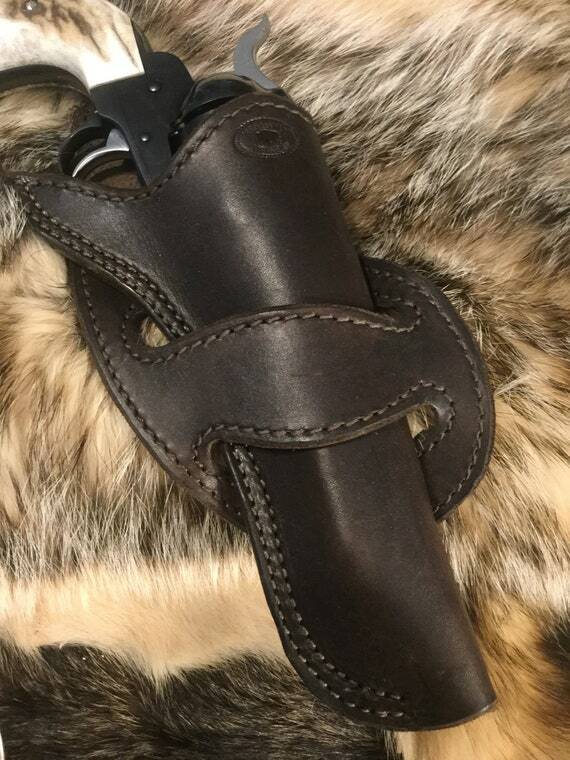 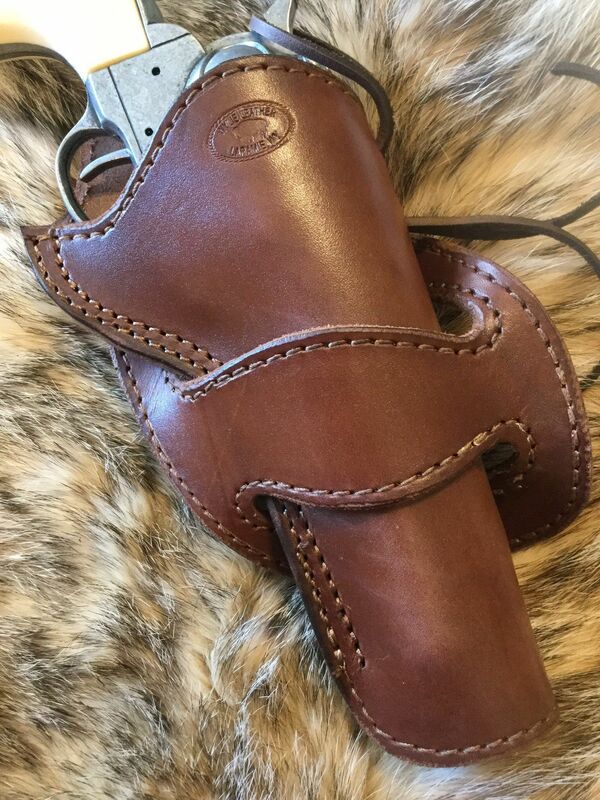 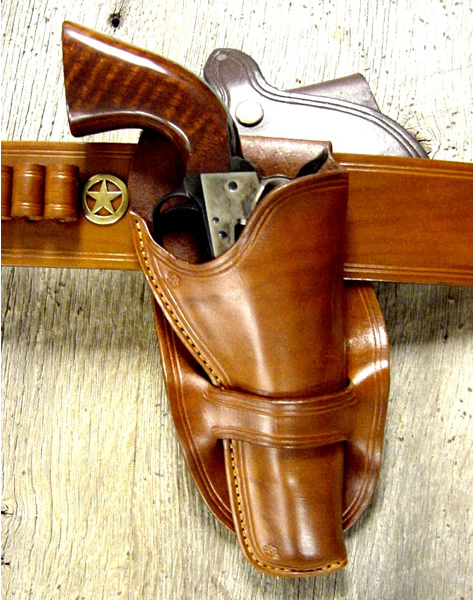 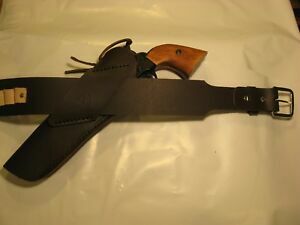 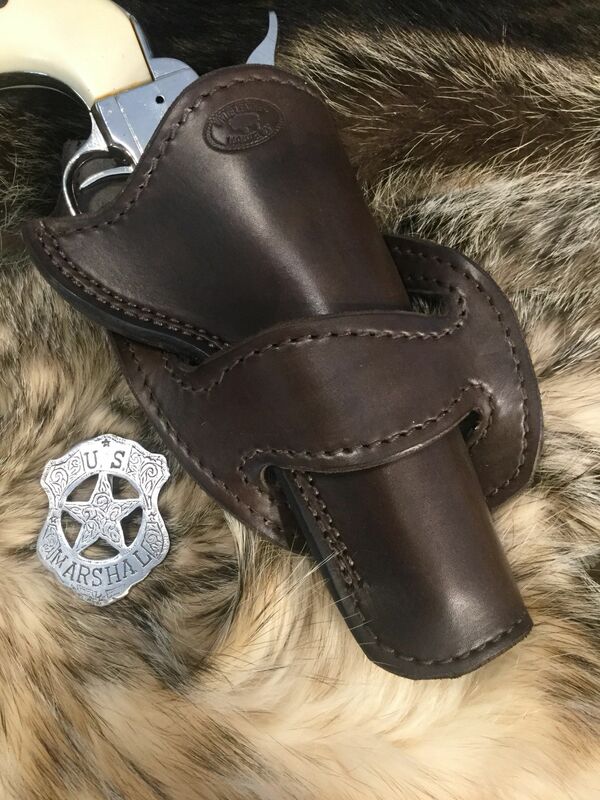 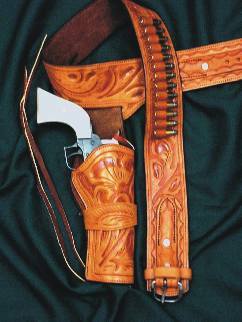 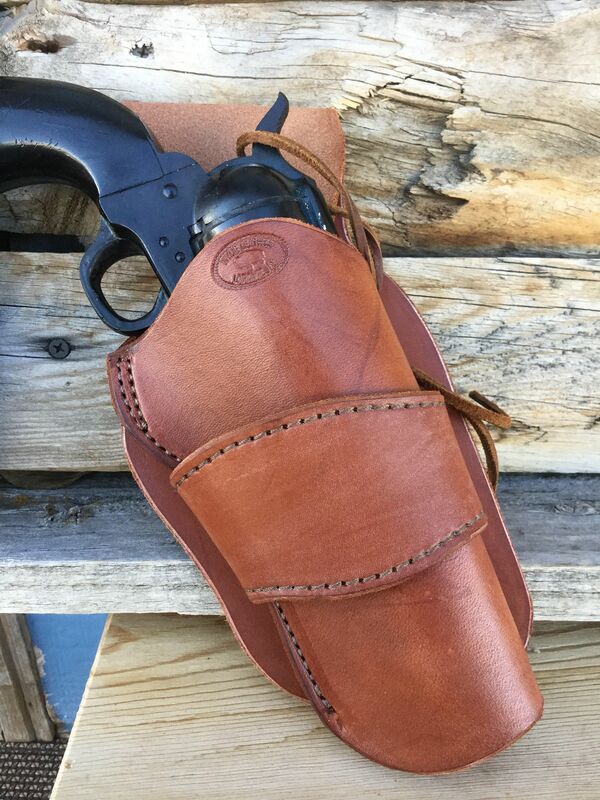 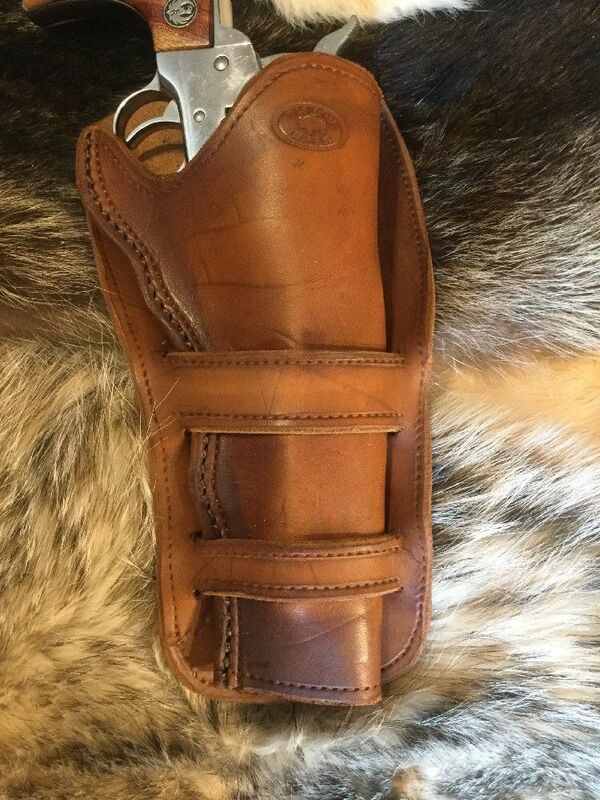 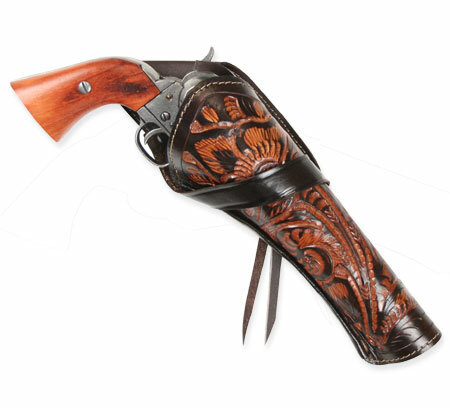 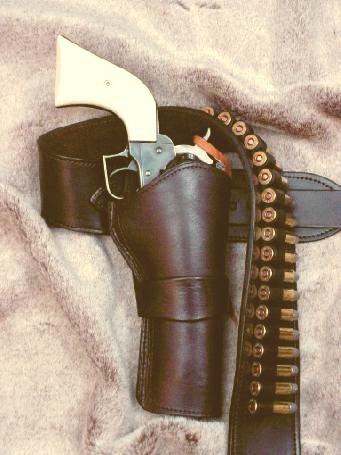 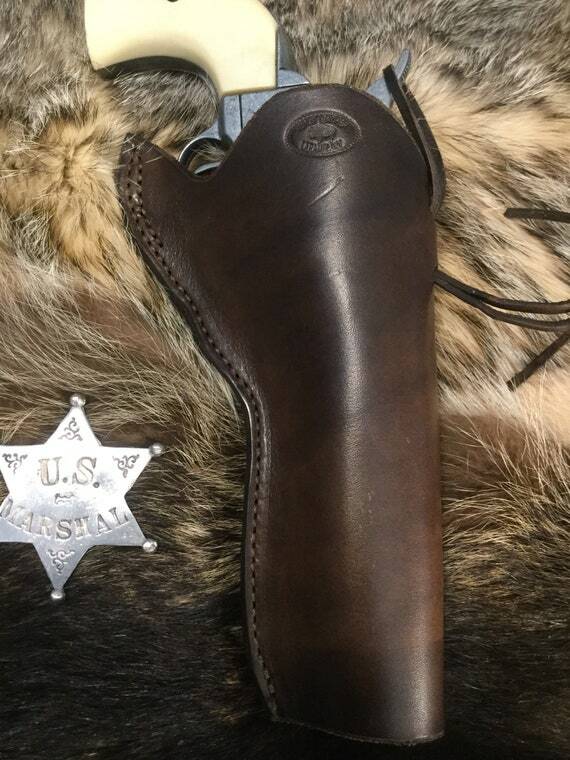 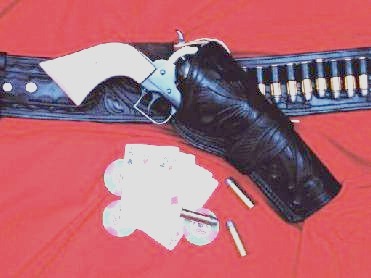 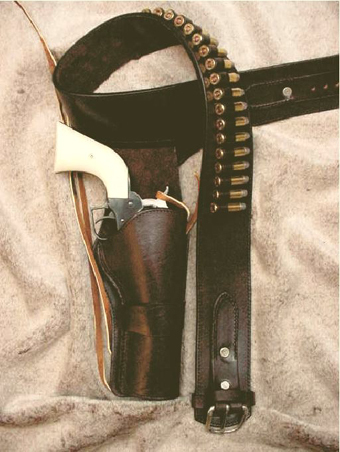 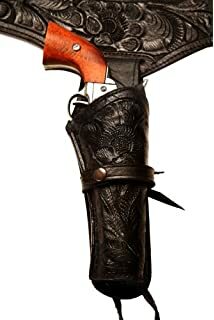 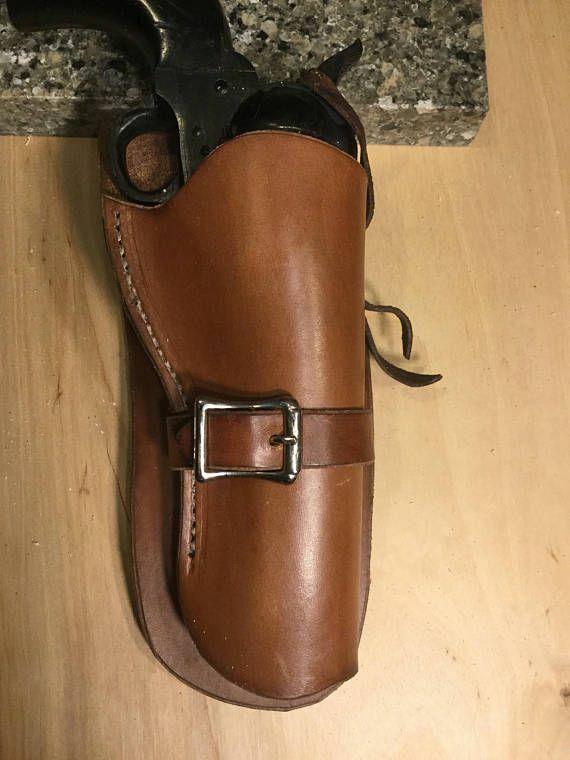 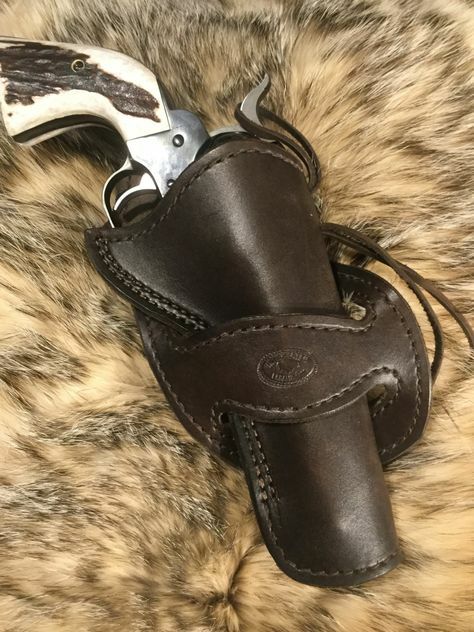 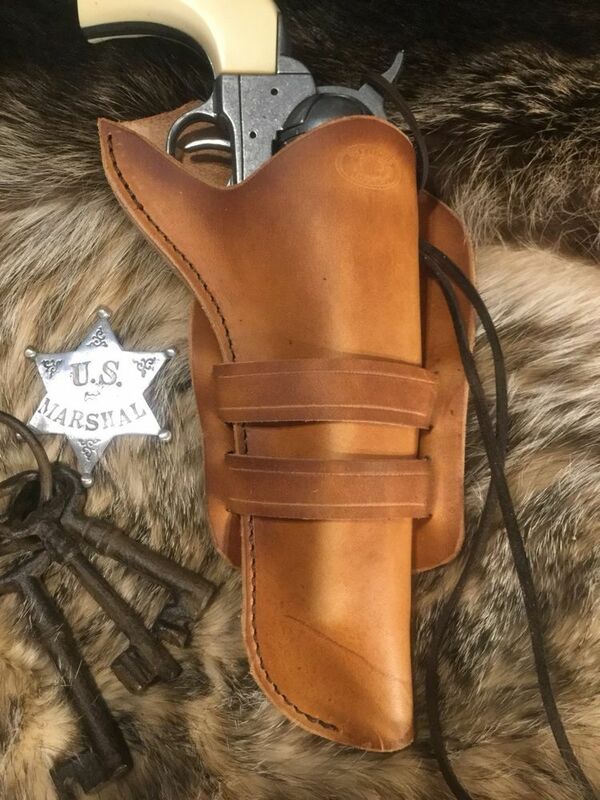 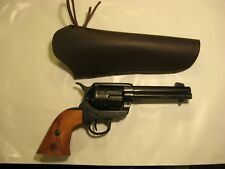 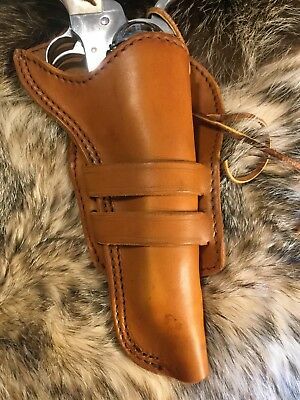 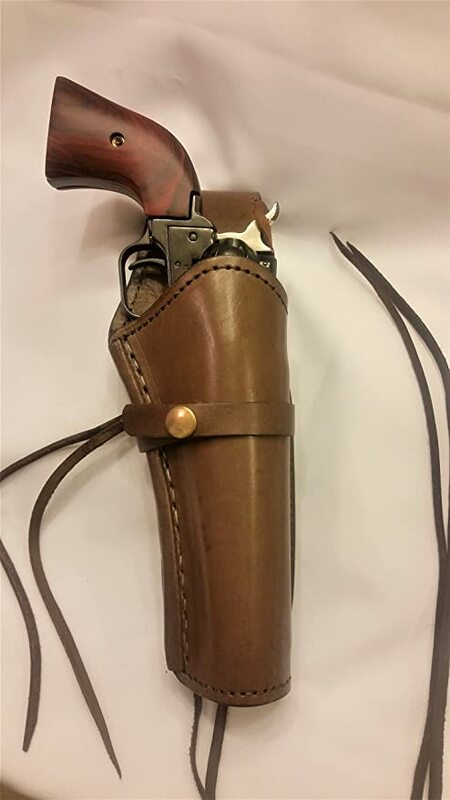 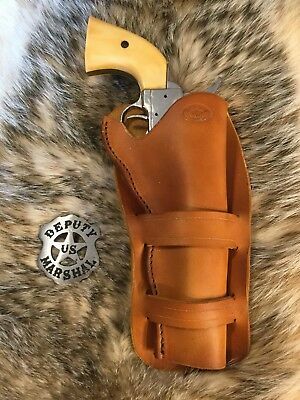 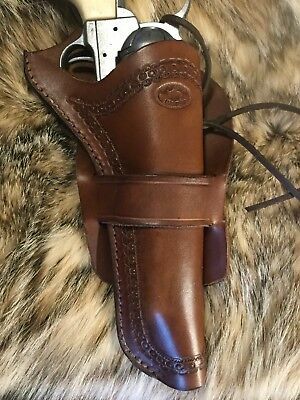 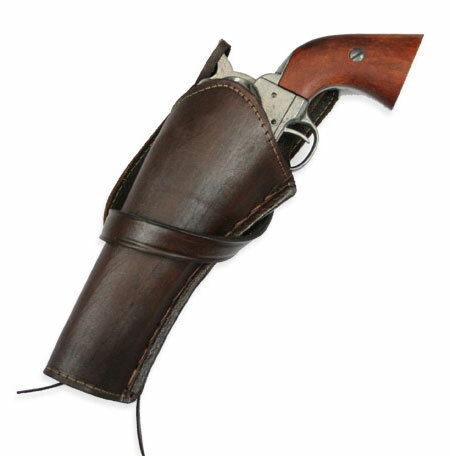 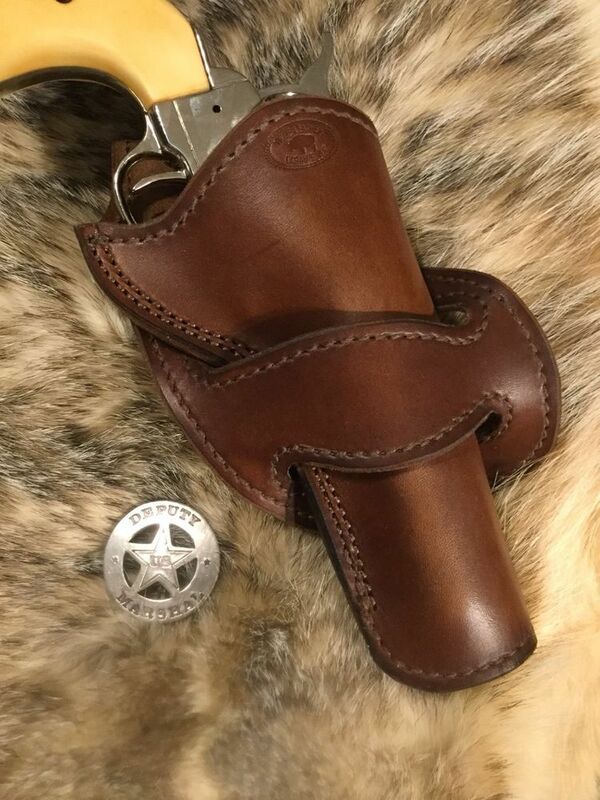 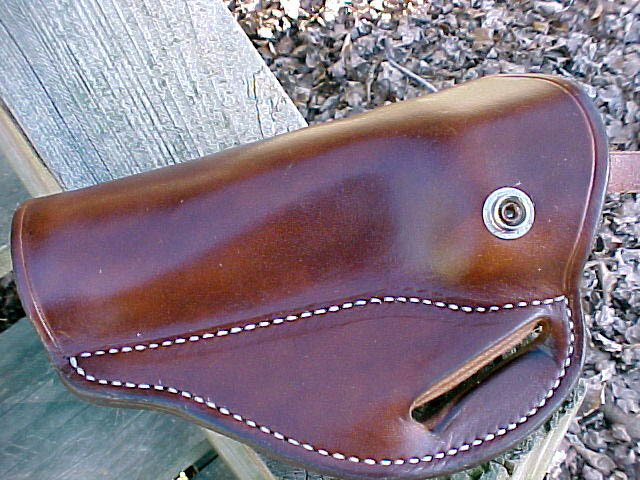 FULLY LINED Cross draw western single action revolver holster, Wyoming made, leather, fits 5 1/2" barrel single action revolvers. 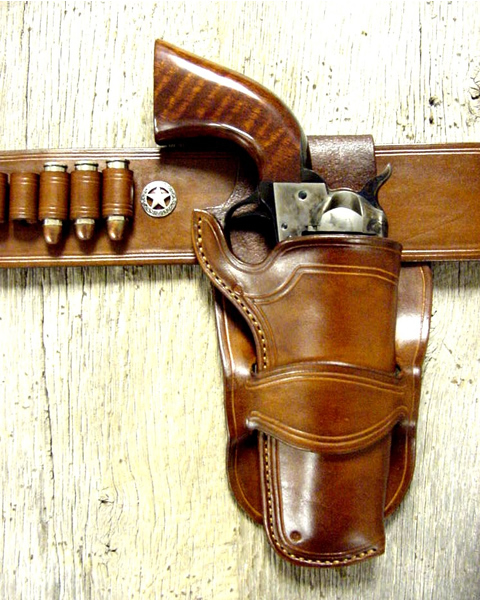 The double-action pull is heavy but clean, as it should be, and follow-up shots are fast. 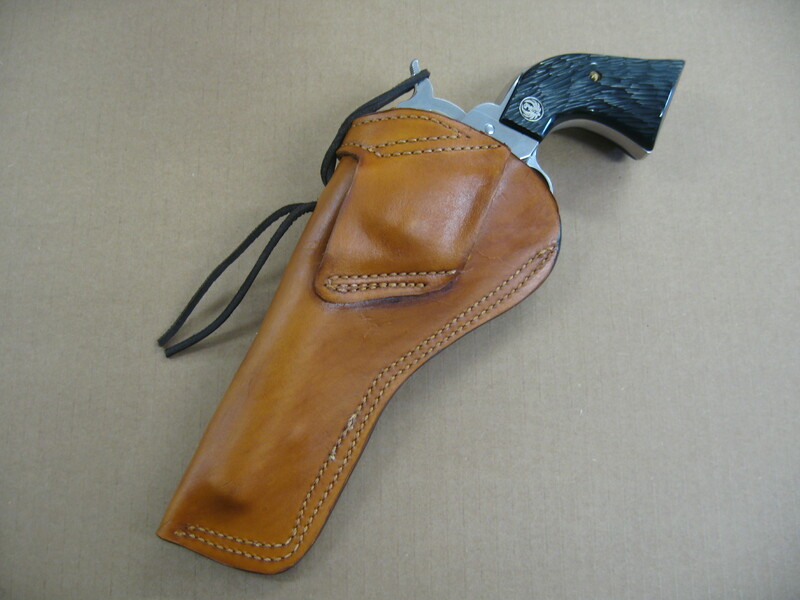 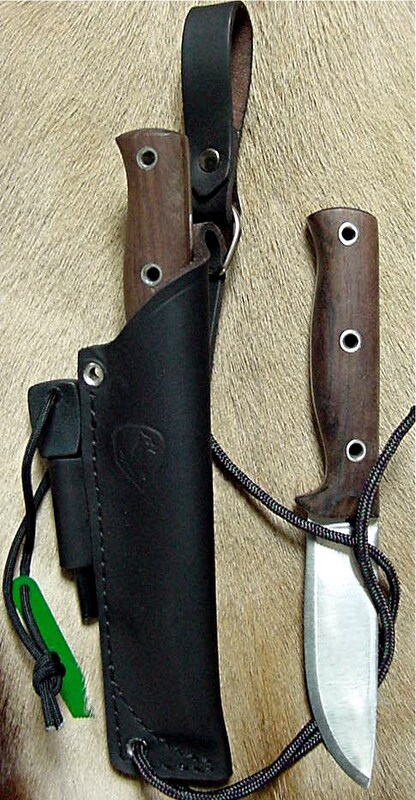 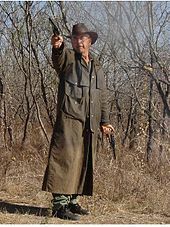 The single action pull is, as you'd expect, crisp and light.